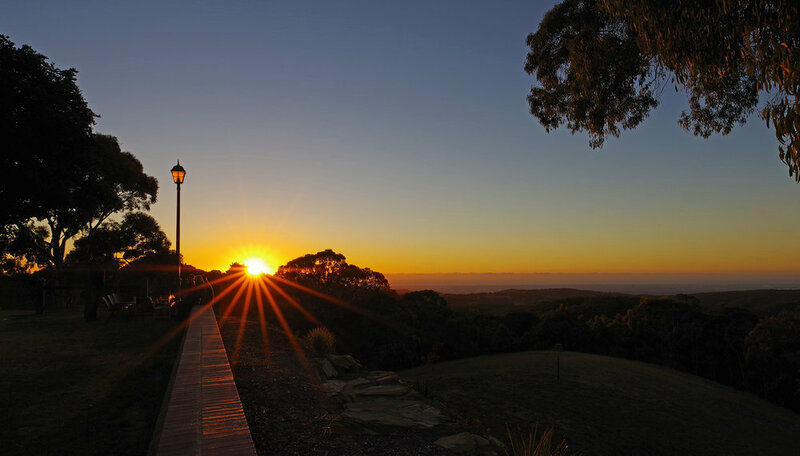 Come and join us at 6pm on 2nd March for the best vista in Adelaide. Enjoy Dusk, Sunset and then the City Lights - all fantastic photo opportunities. Snap a photo and you could win a case of wine and a large print of your winning photo by ProLab Imaging. Children's photos will be judged separately with a great prize on offer: a $40 voucher from Matilda's Bookshop plus a large art print of their winning photograph.